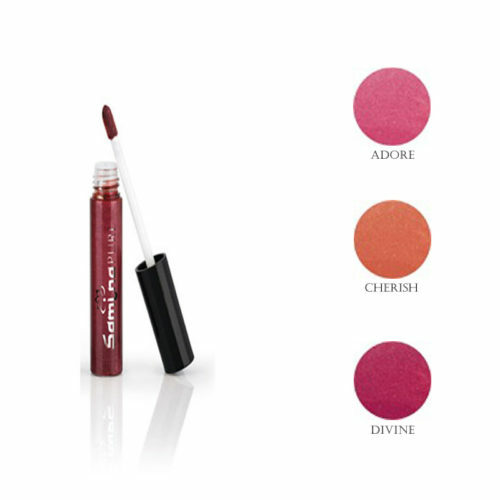 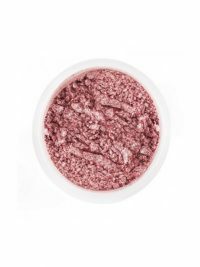 Its nourishing, weightless, non-sticky gloss-balm formula coats lips in beautiful, radiant colour for subtle, everyday glamour, and nurtures them with jojoba oils and Shea butter. 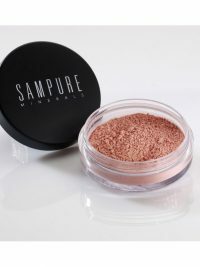 Rich in vitamins and antioxidants, Sampure Minerals Lipgloss supports antiaging, leaving lips smooth and soft for a long time. 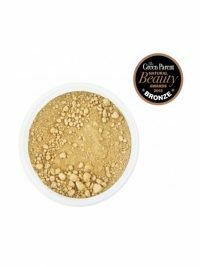 Certified organic, vegetarian and Halal. 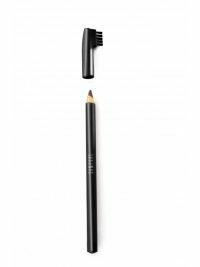 Apply on the lips using applicator, can be used on its own or on top of lipstick. 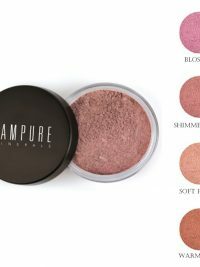 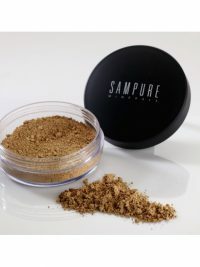 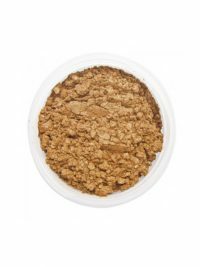 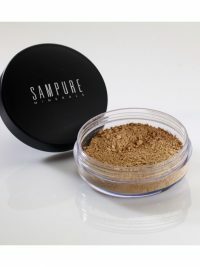 SKU: HS60-1119 Categories: Beauty Products, Make-Up, Lips Tags: Make-up, sampure Brand: Sampure.